How and when is a potential customer motivated to make a purchase? Is it the type of house they want? Is it the school district? Maybe they’re looking for lower taxes or access to transportation. 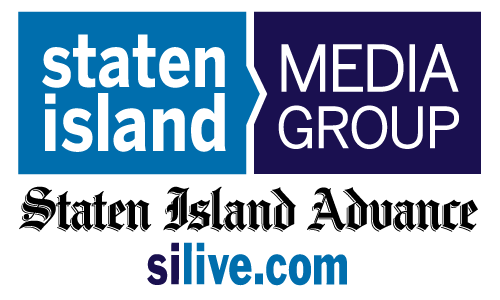 At Staten Island Media Group, we recognize that real estate is at the heart of a community. SILive.com’s widely read real estate content informs readers of some of the fastest-growing areas on the island, the areas with the highest and lowest taxes, superior schools, and more. Our listings reach active and passive real estate intenders every month. But that’s just the start. Across all channels, from SEM and SEO to social media and more, our real estate specialists are ready to help you identify and connect with the audiences you need to reach. Whether they’re “just looking” or ready to sign, we can help target renters and buyers anywhere along their purchase path using our advanced data capabilities and sophisticated technology. 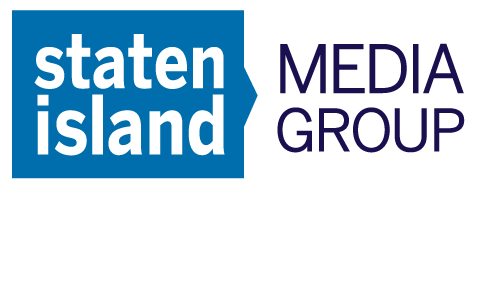 Staten Island Media Group will make sure the right people see your properties in the right place and at the right time. Real estate laws are complex, and your ads and message must meet the right criteria. Our teams have extensive experience working with real estate advertisers, which means they know exactly what needs to be done to make your message compliant and effective. Selling your vision and your units. When a new development is little more than an excavation pit and a series of plans, you need to help buyers see the potential. SILive.com can help you share your vision with our loyal readers. A new construction luxury apartment building sought to fill 96 apartments over a 12-month period. A new home builder sought to strengthen their brand awareness and improve traffic to their website to generate more business.